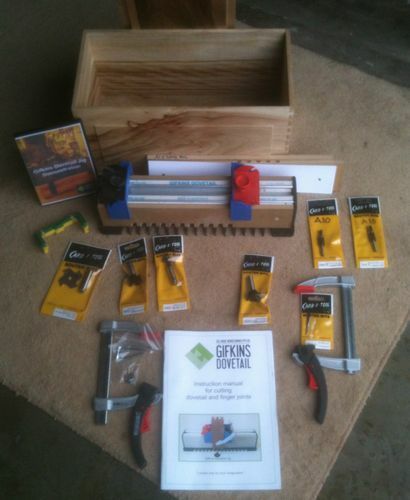 Back in May 2013 degoose and I went to the wood exhibition in Brisbane where at the time we both bought Gifkins dovetail Jigs. 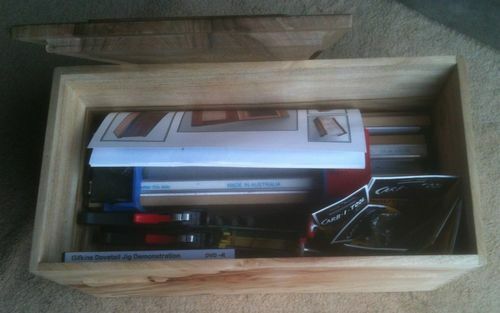 They were quite a large capital outlay so I decided to make a box for mine. Not sure as to why it never got posted before but it came to light after seeing anthm27,s Box and commenting. Hence realising it was not in the projects some 5+ years later, here it now is. It started out as a Camphor Laurel slab and then the concept was developed and designed specifically to house the Jig and all the accs. 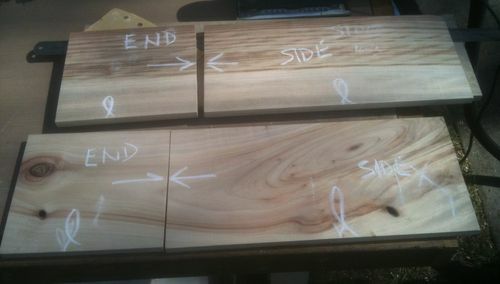 The usual jointing, thicknessing and such went on in the preparation of the timber. 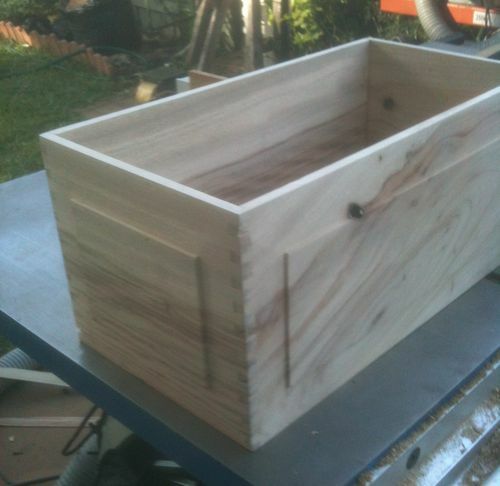 Oddly enough the jig itself was used to make the dovetail joints. 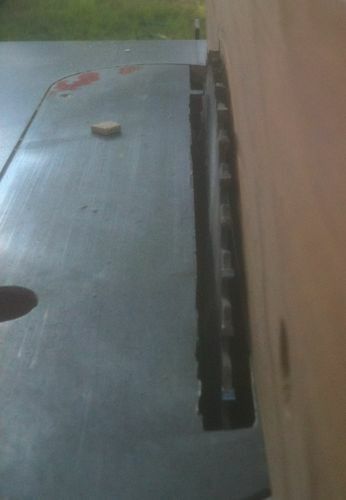 Upon assembly a 3 deg bevel was cut all around the box to provide the raised panel look. 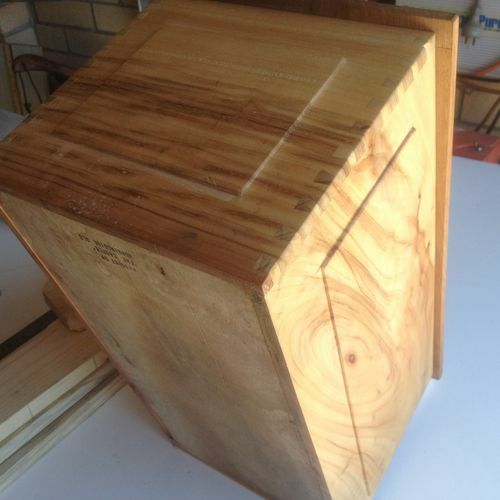 The lid simply is a press fit on top as its used to have gear stored on top of it later. I dont remember what the finish was, maybe possiblly Tung oil. A valuable asset to the tool kit. I remember that show well… we were only new friends at that stage. A lot of boxes have been made since then. Good job on the bevel. That’s a good looking box, Rob. I agree that the raised panel look is a nice touch. 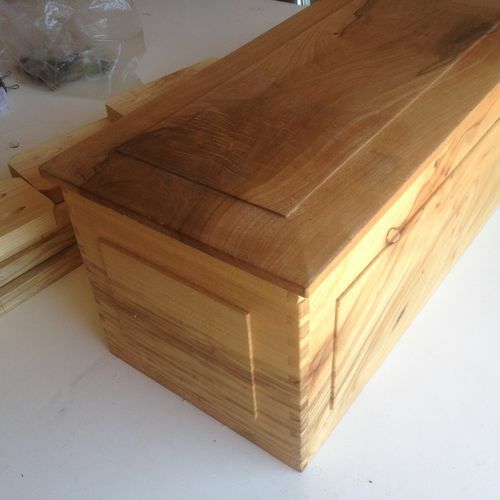 Thanks Guys, here are a couple of additional pictures showing the matched grain. Came out really nice Rob and I like the grain matching, something I’ve forgotten to do on more of my boxes than I’m willing to admit! That is really nice Rob. Love the wood. The panels are a unique touch that made me look twice to see what you did. The wood is gorgeous as well. I like it!! I’m curious how thick you made the box sides. 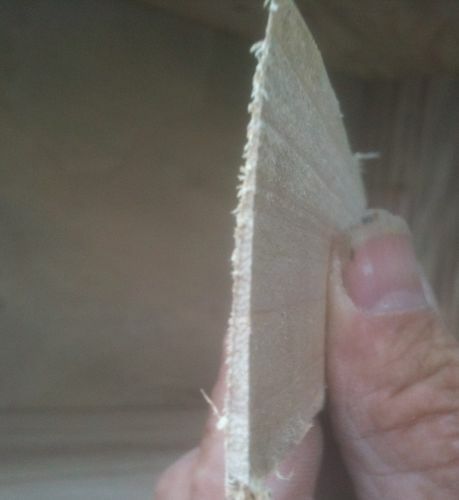 EarlS: the original timber dovetailed was 13 mm thats the maximum thickness for the “A” series cutters used with the jig. 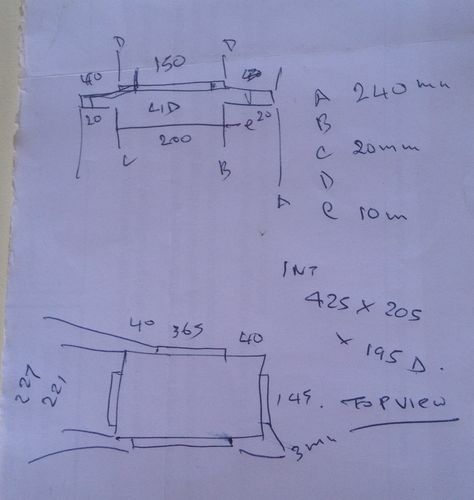 I later bought the series able to do 19mm or 3/4” due to the availivility of timber in that size. So the “A” series has a min thickness of 5 mm and a max thickness of 13mm. 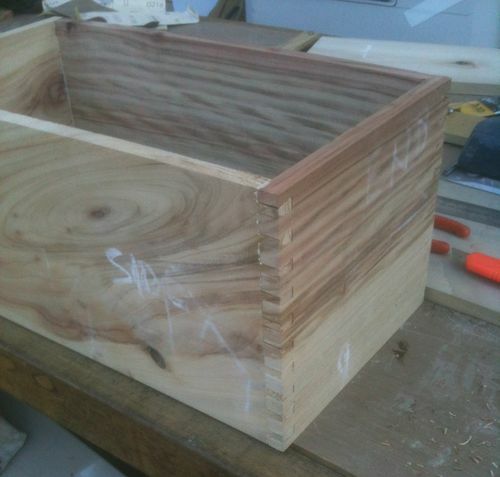 Understaniing this I could safely remove the edges of the box and still retain satisfacyory dovetails. I set up a sacrificial fence raised the blade 40mm and set the angle to 3 deg so that the blade just touched the fence. The picture is a bit fuzzy but you can see the top of the blade kissing the fence and being 3mm kerf it wouldcut through the sides and penetrate at the top. Now the actual dimensions are below shown in magna doodle format! 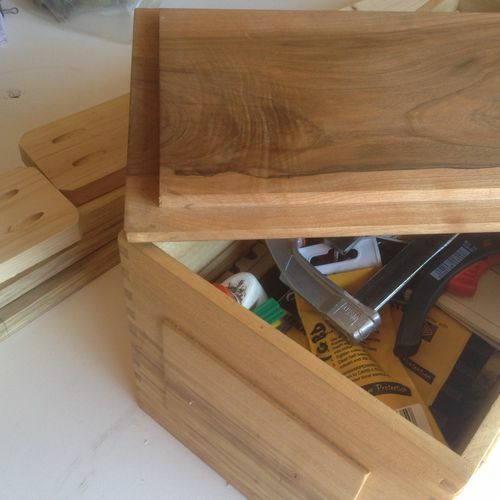 I think it is actually walnut, no hinges or hardware just a step rebate to hold it in place. That should do it for now, good thing I actually keep all this information (junk) ! Any other questions just ask in I will see if I can find answers for you. well i guess it’s never too late late to show how “good” you used to be-LOL.just kidding buddy,your tops too me my friend.very nice work. I like that box from Hello. From that whorl on the front side to the wrapped grain match, it has a lot of beauty that Ma Nature provided, and you did a fine job of highlighting all of that. Nice box, great post. Thanks.